A big part of our little life is about out and about with the kids. 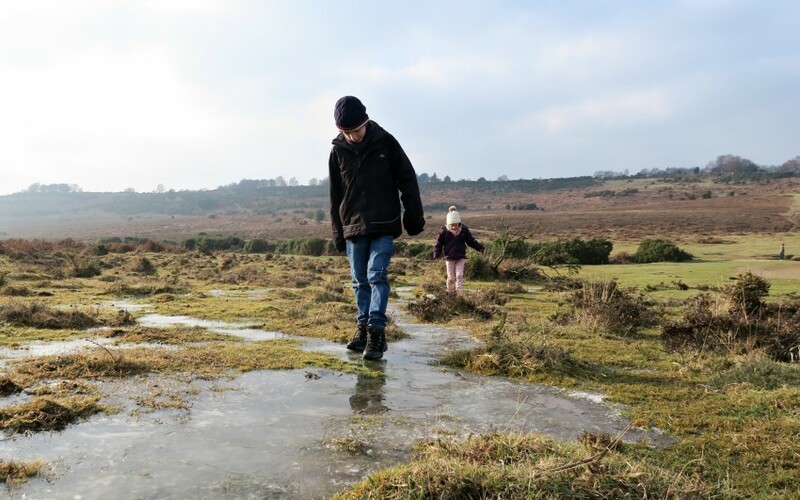 We love to be outdoors exploring new places and letting the kids run free. It’s good for their moods, their energy levels, staying healthy, and it’s something that we love to do as a family together. We can chat about the week at school, friendships, life plans and just have a giggle together. We also have a dog called Gus, he of course needs to be walked too. He is at his most happiest when he is out running with the children across a big open field! I have recently seen a few people on social media mention that they need to get out more, but it’s so cold, can’t be bothered, it’s Winter, or it’s wet. It’s 100% up to people on how they live their life, and I am not in any way going to preach on what they do. But if you’re a parent who would love to get out more with the kids but for whatever reason you struggle or the kids struggle. I have put together some tips. 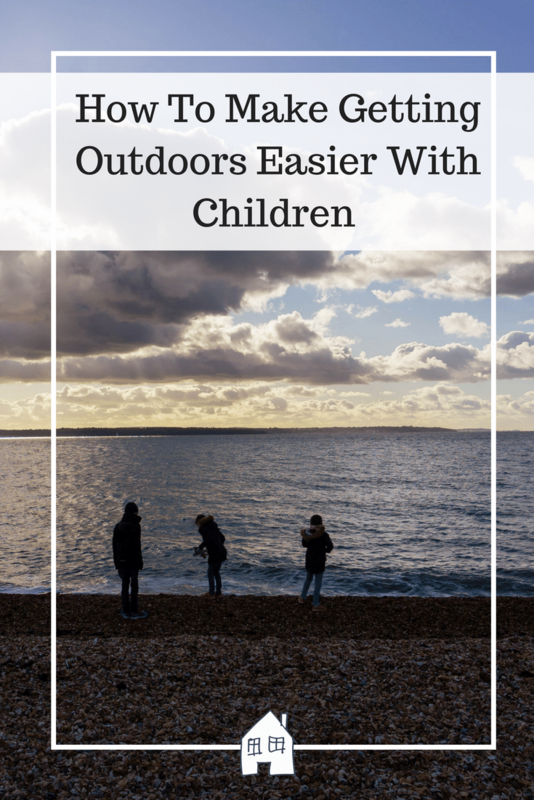 Clothing has to be biggest thing at making getting outdoors easier with kids. If they are dressed appropriately in warm clothing then they won’t be upset about getting too cold on the walk. I wouldn’t enjoy walking if I was too cold too, so don’t blame them! 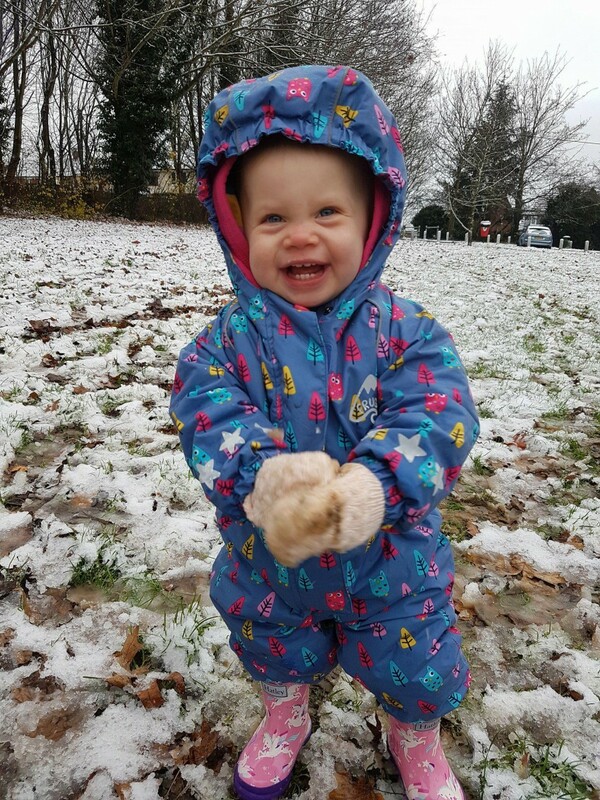 Laura from Autumns Mummy Blog says – We love my daughter’s all in one from Frugi. It’s perfect for getting outdoors when it’s torrential rain, windy or snowy as it keeps all the elements off of her. When it snowed a couple of months ago, it was great because she kept slipping over but it stopped her from getting a cold and soggy bottom and legs! I’m going to test it out on some big puddles next, I think. This is another super important tip. My twin girls have very flexible ankles that need supporting, and the places we go and walk at are usually uneven or muddy. I don’t want their feet to stop them from exploring or having fun. Along with the fact that warm and dry feet are pretty important too! 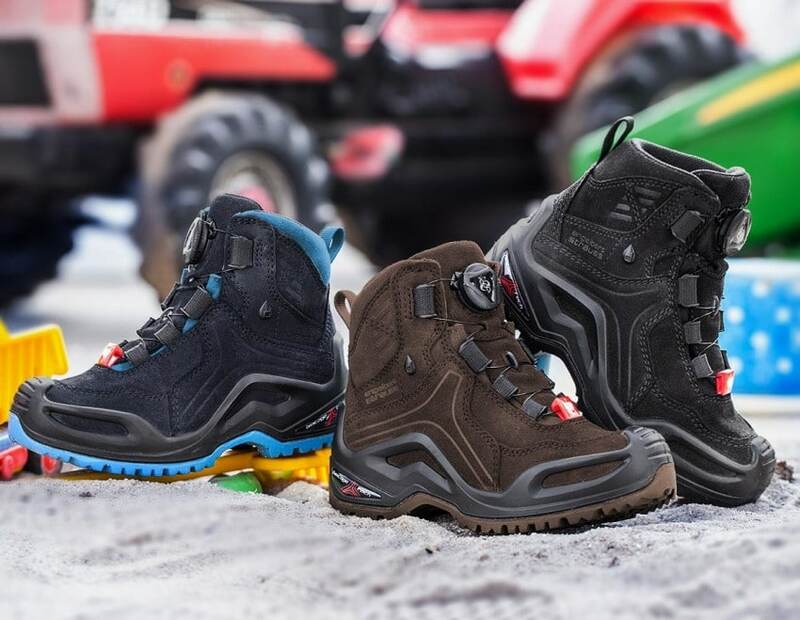 So make sure your kids outdoor shoes like those from Engelbert Strauss are supportive, hard wearing and waterproof. 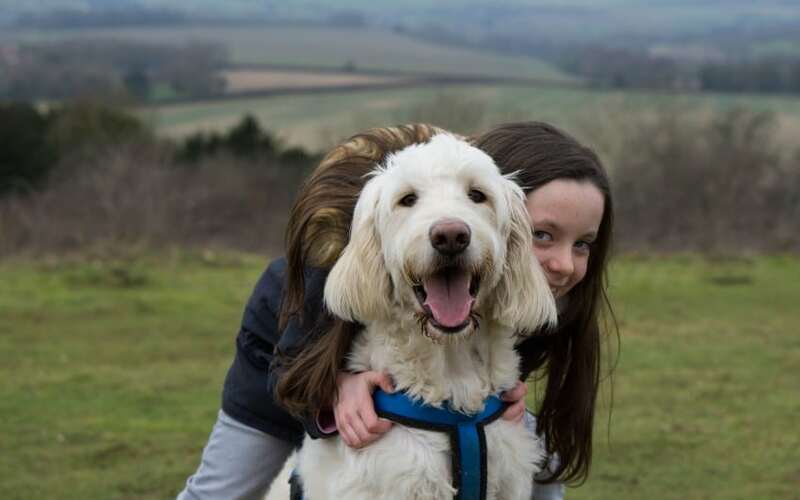 Kids love to bring all sorts on their walks, and to save saying no to them because it is just another thing your end up carrying or can’t carry. Then purchase them their own backpack. This way they can carry as much as they want to, fill it up and take the weight or not carry so much! This teaches them responsibilities, gains strength and independence to bring the items they want. Sonia from Mammas School is always hiking in Sweden with her 3 kids and she recommends the Elkline backbacks for cushioning, support, and space. Mud is never ending during the winter, the dog gets covered, the kids get covered, we are and the clothes are! After using my Karcher portable washer for 4 months now throughout the winter it is the best thing I have for dealing with our walks. It just blasts off the mud off the dog (in a gentle way) and it just blasts off the kids muddy boots too. Brilliant for not bringing in mud into the car or house. I left this in a car park a few weeks ago and some kind person handed it in. I was gutted when I thought I had lost it and it made me realise just how useful it really is. Kimberly from OddHogg suggested – My Piglet doesn’t always like going out in his pram for a walk, but he loves riding on his trike. It means we both get a bit of fresh air, and he can hop on and off his trike when he wants. This is one we haven’t done lots of but want to do more of this year with them. 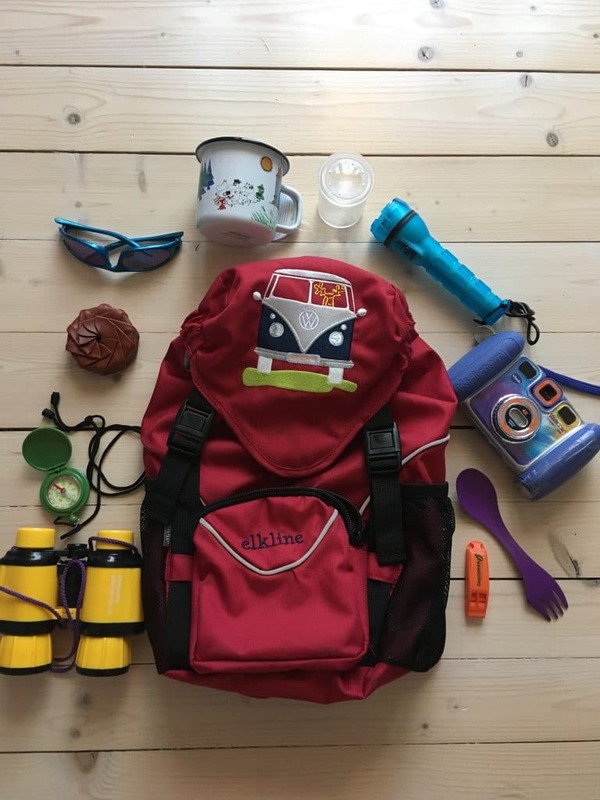 Clare from Running After Five goes geocaching and it is a great activity, caches are hidden everywhere and the kids love to leave little things for the next people to find. I know there is quite a few of them around us and even at our local countrypark that we walk around all the time! Sarah from Kippers and Curtains goes mushroom hunting. The kids love it. Usually whoever spots the biggest or most unusual gets a treat. 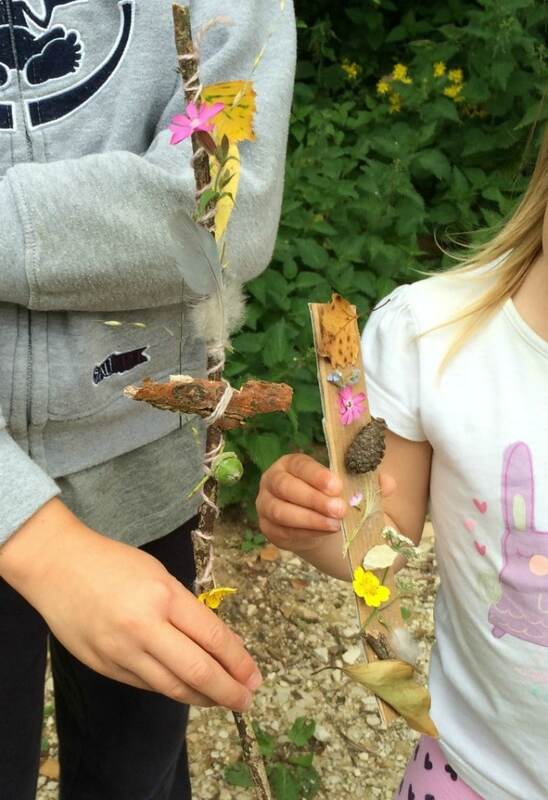 Catherine from Growing Family has a lovely idea of a journey stick is essentially a memento of a nature walk, featuring items collected whilst on the walk; these might be things like leaves, twigs, flowers, feathers or anything else natural that you find along the way. 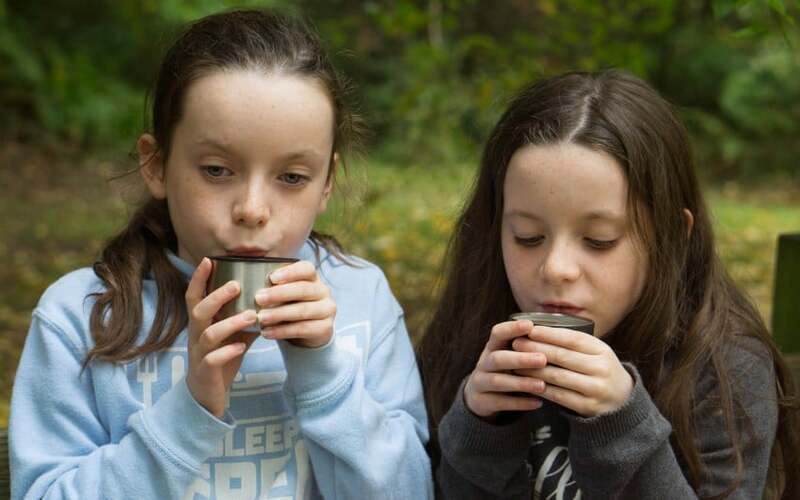 We love a hot drink on our walks! We have invested in some really nice flasks that keep the drinks so warm and don’t leak in your bag. We make up a tea for us and a hot chocolate for the kids. It warms them up, kids them going and focused on the pit stop and pretty tasty too! Of course if your lifestyle suits this and you can commit to it 100% but…… Tracey from Pack The Pjs says – Get a dog!! They have to be walked in all weather … so long as the children have outer clothing to suit the rain, snow, cold, or sun – they have no excuse and once outside will enjoy themselves. We find it’s actually motivating them to get ready to go out that’s the hard part – but once out they enjoy it. We love to find new places to explore, the kids get really excited when they don’t know where they are going and what things they will be able to do there. It’s even better when it is a new place that they really love and they have made some really happy memories. 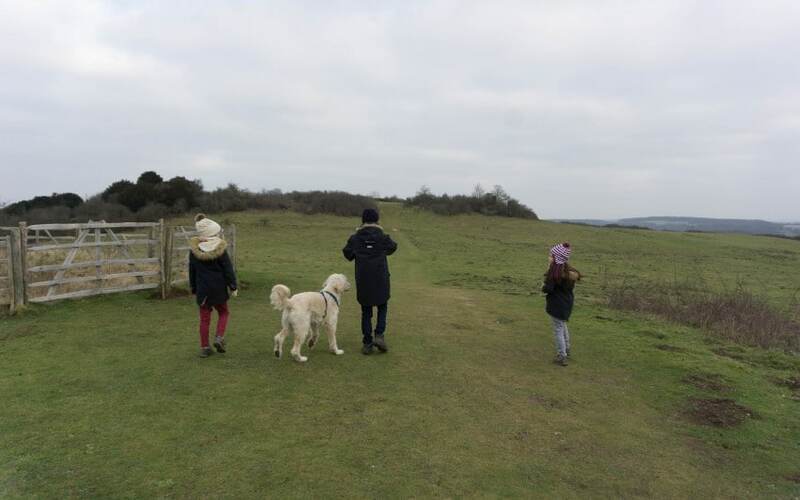 Currently their favourite place we’ve visited was Ashley Walk in The New Forest. It was quite wet underfoot but being January it had iced over, so there was lots of ice patches to slide on and have fun with. I hope these help you get out and about with the kids more and a little bit easier. Take a look at the places we have visited around us if your living along the South near Southampton, Hampshire and want some new places to visit. It is great you don’t need to worry about their mess! Love your ideas here. My kids love the outdoors a lot. Oh yes cake!! Great snack idea!! If you can’t commit to owning a dog, you can always borrow one. It can be a win-win if you can find someone who is perhaps older, or who has less time for some reason, as they will really appreciate it, and so will the dog! Yes thats a good idea, I am sure there are many people who would happily take another dog out for a walk with them. Up in Scotland the clothing is 90% of the battle. If my son’s cosy, he’s happy, if he’s chilled, he’s a nightmare! Understandably! You can get some great clothing though can’t you! 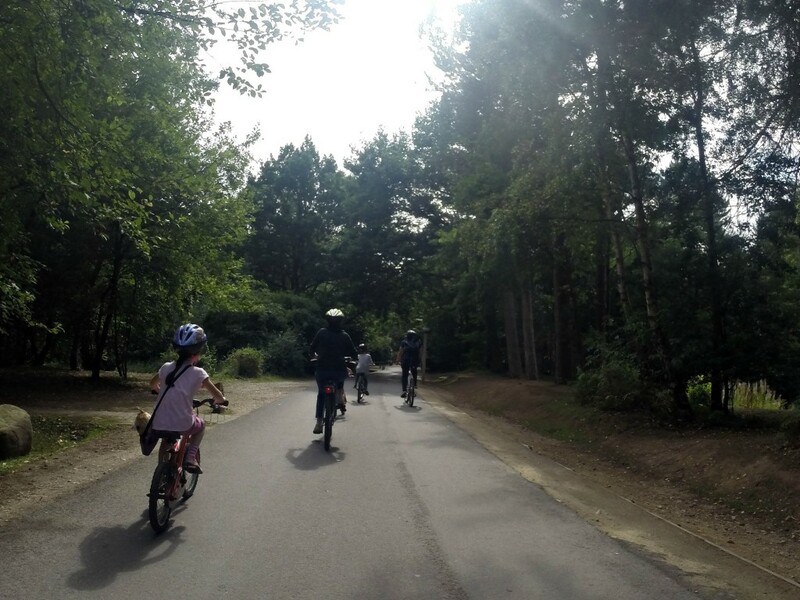 Gettig outdoors with the family is always such a great idea. It really is isn’t it, everyone is a lot happier! Aw I love this post, what absolutely lovely ideas. We love to get out in the campervan as much as we can and unplug from the world, and enjoy the fresh air. Love those back packs too! I don’t have kids yet but I do love outdoor adventures and these are great ideas for sure. I love taking my backpack all the time. Look at those beautiful faces! It makes me so happy to see children out and about and doing things other than being on a tablet and phone! Brings back my own childhood almost! Yep so does it me, when we are all feeling a bit down the best thing is to get outdoors and everyone is smiling again! I am sure people won’t mind your borrowing their dog! Gives them a day off walking it! Thank You, yes I remember with my twins at that age! Yes I know they get so hot don’t they, if I could run around so much like them I would be a lot warmer!! This is a great post – I hope lots of families take inspiration from it and get out into the great outdoors! I love the backpack full of goodies for the kiddies and I think having a dog is always a good motivator to get walking. 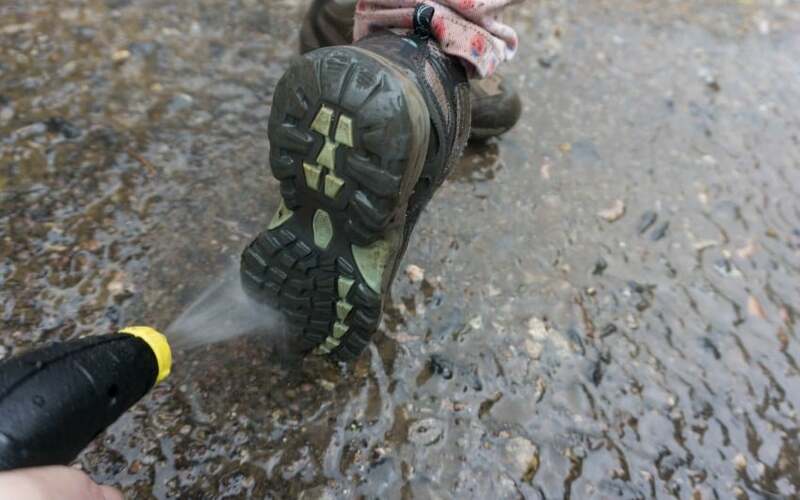 You’ve included some great hints and tips for how to really enjoy the great outdoors come rain or shine. 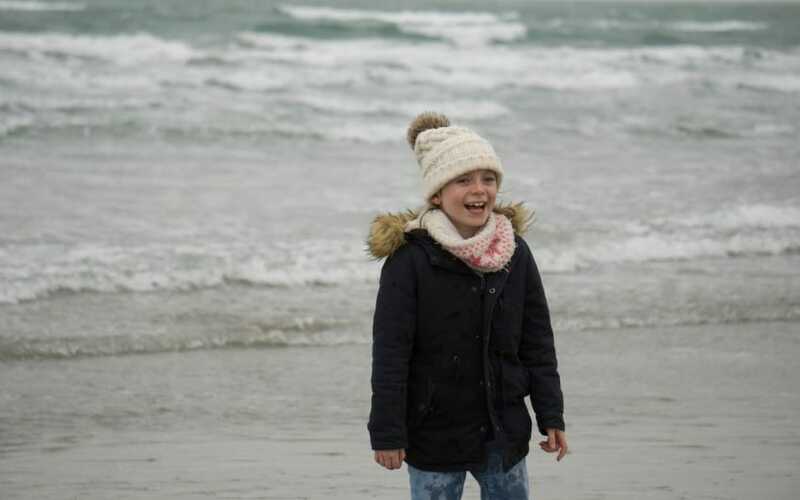 It’s super important to get out whatever the weather and encourage kids to enjoy the fresh air, I’m a big believer in the “there’s no such thing as bad weather only the wrong clothes” philosophy. I hope these tips help you all to keep enjoying the fresh air and encourages others too! Thank you Fiona, I love the fact that you went surfing on Christmas Day! You all had the right clothing! Yep everyone is happier aren’t they, us included!